Please remember that the FEDAGA show is a friendly event to share all the wonderful produce plotholders have been able to grow over the year. Many plotholders will have something, be it flowers, fruits, or some type of vegetable that would be suitable for entry - and that may inspire someone else to have a try at growing! If you haven’t entered exhibits at our Show before, the first message to you is a big “Welcome”. We encourage all members and their families to take part, purely and simply for the fun of the occasion. 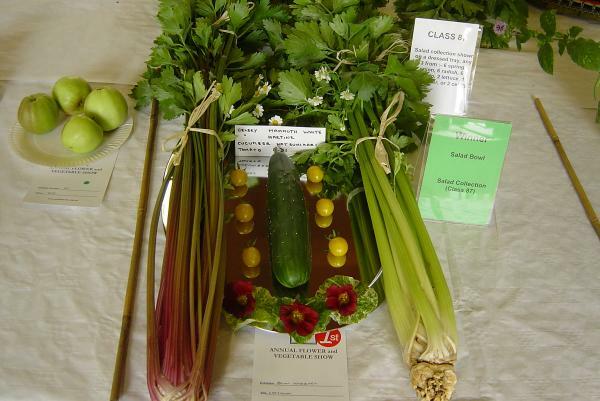 The Show is a celebration of all things to do with amateur gardening. Most importantly, it relies on people like you. Without your carefully grown exhibits we wouldn’t have a show. Showing your produce in a prescribed way proves you have produced it yourself. What may appear to be nit-picking details in the show schedule is there to protect you, the exhibitor, from skull duggery by others. The rules are there to ensure you have PRODUCED IT YOURSELF and the exhibit has not been bought over a counter. 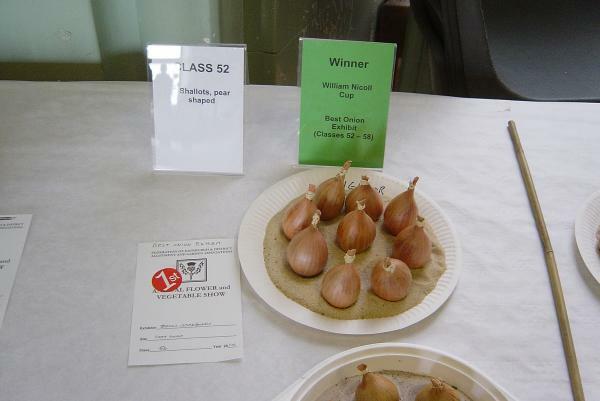 Not that we have ever had that problem at the FEDAGA Allotment Show, but our judges have to abide with strict criteria. We hope these easy guidelines will help you to select and prepare your exhibit. Make sure that you have entered your exhibit in the correct Class. If in doubt then ask a Steward when you’re setting up. Make sure that you allow plenty of time to set up your exhibit. The more attractive it looks, the better it will do.